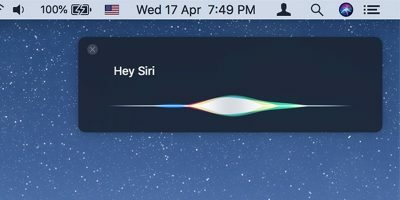 If you’re a Mac owner, there’s a good chance you’re excited to try out the Developer Preview of OS X 10.10 Yosemite, which Apple announced a little while back at WWDC 2014. 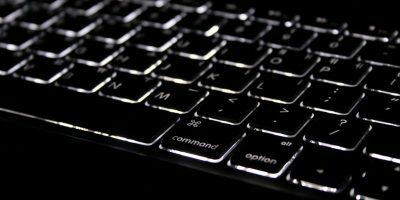 But many people don’t want to overwrite their current setup, and would prefer to install the unfinished build separately. 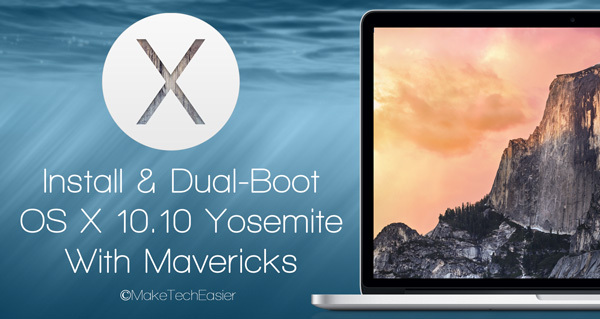 Today, we’ll be showing you how to dual boot OS X Yosemite and Mavericks on your Mac. 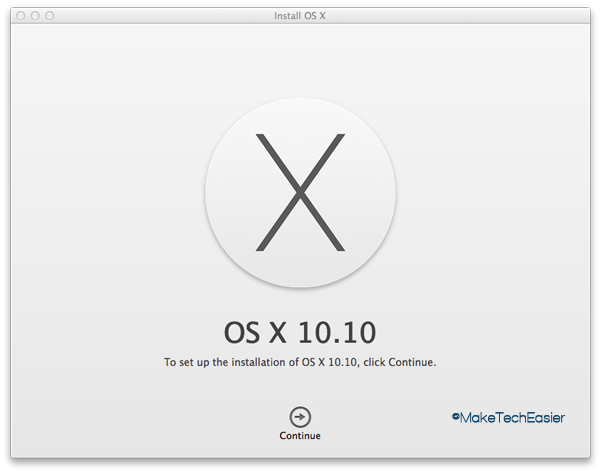 This guide can be used to install and run OS X 10.10 alongside 10.9 Mavericks, 10.8 Mountain Lion, 10.7 Lion or 10.6 Snow Leopard, provided that your Mac supports OS X Yosemite. 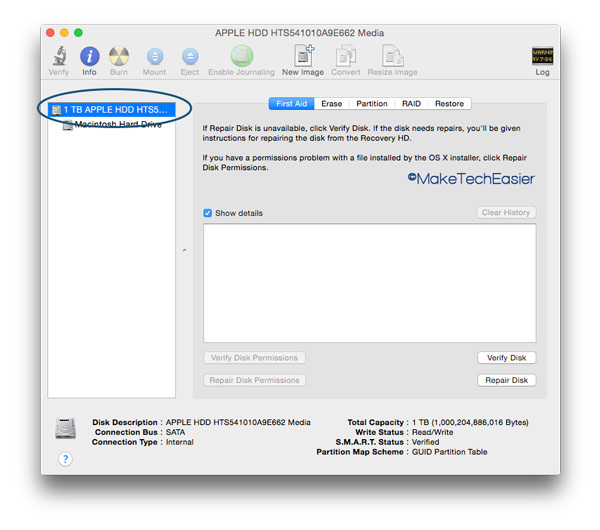 You’ll also need the Yosemite Developer Preview file, which you can download by logging into your Apple Developer account and creating a download code. 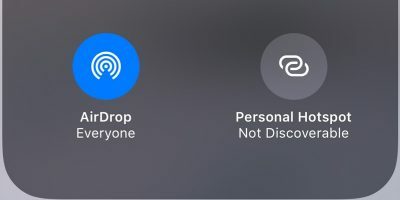 Once the file starts downloading, it will show up in Launchpad. This file is 5.09 GB large, so it may take some time to download. Additionally, at least 15GB of free disk space is required to install Yosemite. We also encourage you to make a backup of your important data. While we don’t expect anything to go wrong, it’s better to be safe than sorry. 1. Open Disk Utility, either by doing a Spotlight search for it, or by navigating to “Applications -> Utilities -> Disk Utility”. 3. In the Partition tab, click on the “Plus” icon before selecting an appropriate name for your new partition. 4. 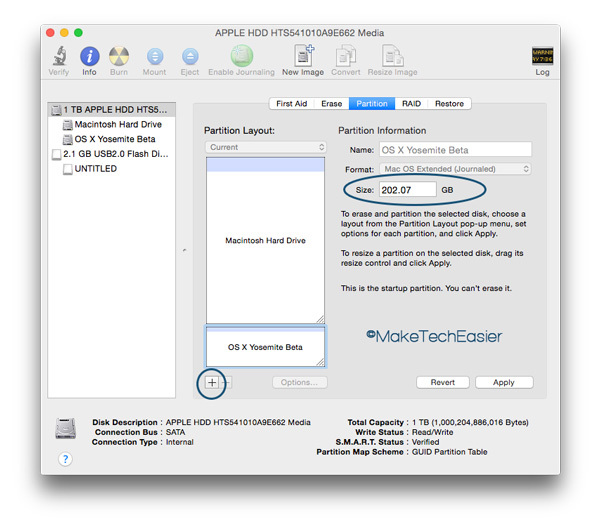 Enter a size for the new partition. We recommend the size to be at least 15GB of space, but provisioning for more is always better. 5. 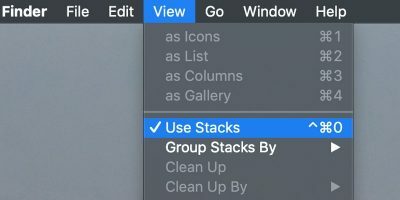 Hit “Apply” to complete the creation of the partition. 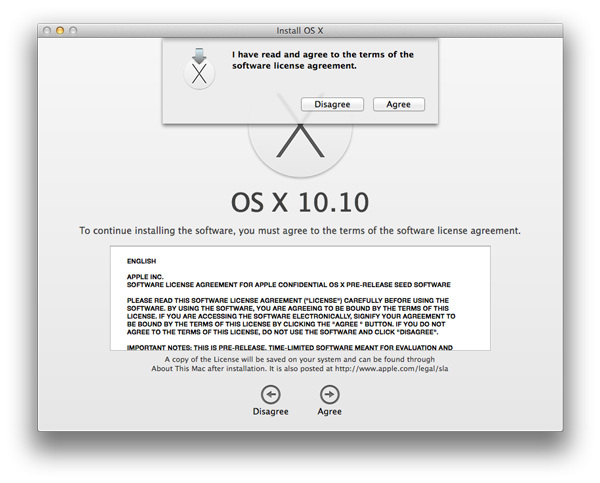 You’re now ready to continue installing OS X Yosemite. 1. 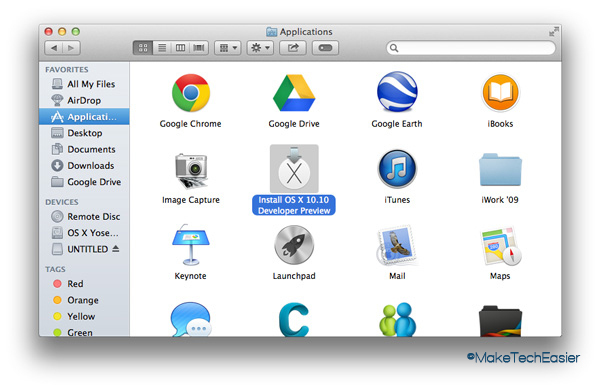 Run the OS X Yosemite installation file. 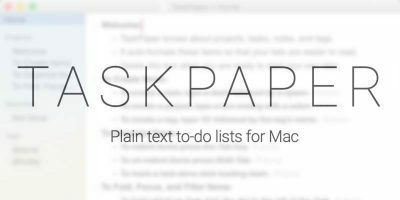 By default, this will be located in the “/Application” folder. Alternatively, you can launch it from the Launchpad. Double-click the file to launch it. 2. Continue through accepting the agreements. When selecting the destination location, select the new partition you created in the steps above. That’s it. Now wait for the installer to reboot your Mac and let it complete the installation process. Follow the set up process as shown on screen. 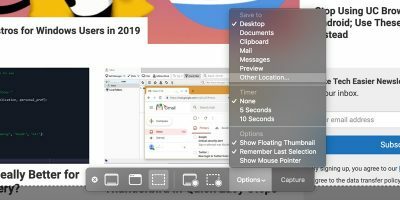 When everything is done, you’ll be presented with the new OS X 10.10 desktop look: You can now start exploring all the new features and design aesthetics to your delight. If everything goes well, you’ll have both Yosemite and your usual OS installed. 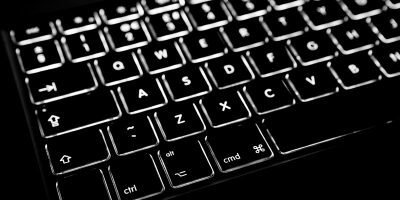 Now, to dual boot, when your system is turning on, hold down the Option key after you hear the Mac startup chime. On the screen that appears, select your desired partition volume to boot. 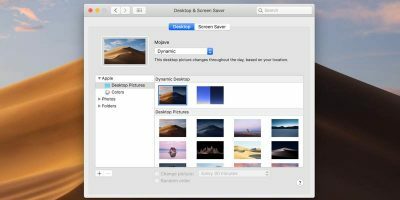 If you later decide that Yosemite is not for you, or you want that extra space back, simply open up Disk Utility in Mavericks or any other OS, select the Yosemite partition that you created, and click the “Minus” icon. Doing so will resize the previous partition back to the original space. Did this guide work for you? 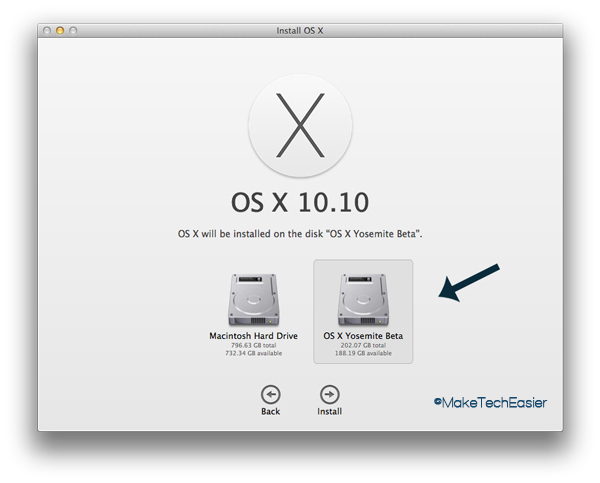 How did you like OS X 10.10 Yosemite? Be sure to tell us in the comments below.